This issue of Voices in Urban Education was developed in collaboration with the Education for Liberation Network (EdLib, www.edliberation.org). Teacher Activist Group Boston is part of this national coalition of teachers, community activists, youth, researchers, and parents who believe a good education should teach people – particularly low-income youth and youth of color — to understand and challenge the injustices their communities face. 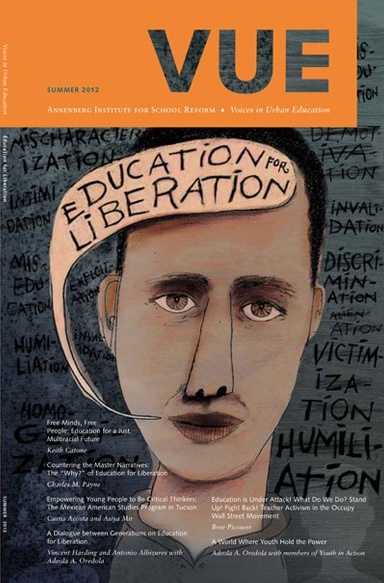 You can go to the Voices in Urban Education website here or download the pdf of this current issue here.